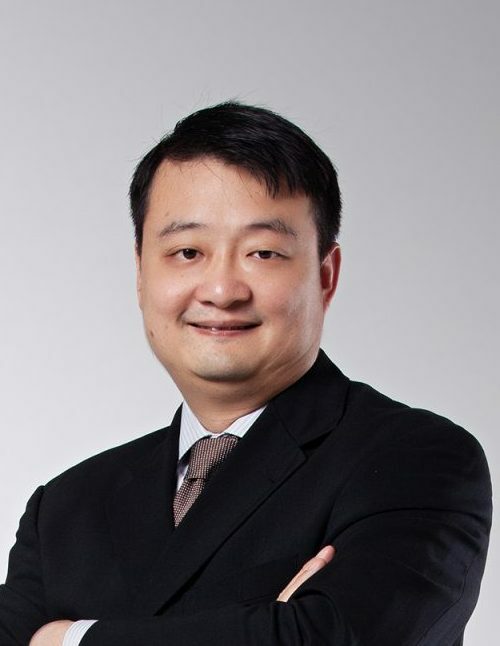 Dr Teo Yee Sze an Orthopaedic Surgeon who has a primary subspecialty interest in adult reconstructive and trauma surgery, graduated from the National University of Singapore Faculty of Medicine in 1999. He went on to pursue postgraduate training in Orthopaedic Surgery and was admitted as a member of the Royal College of Surgeons of Edinburgh in 2002. He obtained his Master of Medicine in Orthopaedic Surgery from the National University of Singapore in 2003. His post graduate training culminated in him being admitted as a fellow of the Royal College of Surgeons of Edinburgh in Orthopaedic Surgery in 2007. He was registered with the Singapore Medical Council as a specialist in Orthopaedic Surgery in the same year. Dr Teo continued to pursue his interest in adult reconstructive and trauma surgery. He was awarded the Singhealth Health Manpower Development Fund (HMDP) Scholarship in 2008 to train at the world renowned Rorabeck Bourne Joint Replacement Clinic at the University of Western Ontario, London, Ontario, Canada. He was mentored by leading orthopaedic surgeons, Professor CH Rorebeck, Professor RB Bourne and Professor SJ McDonald and performed numerous highly complex primary and revision arthroplasty surgeries during the fellowship year. Dr Teo is currently practicing as a Consultant Orthopaedic Surgeon in Changi General Hospital. He has been instrumental in setting up and expanding the adult reconstructive division within the hospital and has accumulated extensive experience in complex primary and revision arthroplasty surgeries in the department. Dr Teo has a keen interest in research. He has been awarded multiple research grants and has also authored numerous research papers in peer reviewed scientific journals. In addition, he has participated in several multicenter trials as principal and co-investigator, especially in the area of adult reconstructive surgery. In addition to research, Dr Teo commits time to teaching medical students and post-graduate trainees. He has been a clinical tutor at the Yong Loo Lin School of Medicine at the National University of Singapore from 2003 and was subsequently appointed Adjunt Assistant Professor in 2010, in charge of medical student teaching in the Orthopaedic Department of Changi General Hospital.